Bureau of Customs colluding with drug smugglers? Home News Nation Bureau of Customs colluding with drug smugglers? 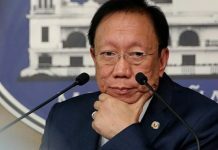 MANILA – The Presidential Anti-Corruption Commission will look into the alleged collusion between corrupt officials of the Bureau of Customs and “notorious” smugglers to allow the entry into the Philippines of large shipments of illegal drugs. “[The] PACC finds the facilitated smuggling of over P4 billion and P6.8 billion worth of illegal drugs very disturbing and will not take this sitting down,” the commission said on Sunday. Several personalities will be ordered to face the investigation, the PACC said. Public officials involved in the illegal drugs’ shipment will be recommended for dismissal from the service, the commission added. Last Tuesday authorities intercepted P4.3 billion worth of shabu from the Manila International Container Terminal. 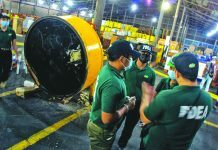 However, they failed to confiscate a larger volume as they only found empty magnetic lifters with traces of illegal drugs in Cavite last Wednesday. “In this regard, the commission will be summoning personalities to shed light on the matter,” said the PACC. The commission “will not hesitate to recommend to the President the firing of public officials found to be remiss in the performance of duties or, worse, [have] acted in conspiracy with smugglers in facilitating the entry of the contrabands,” it added. 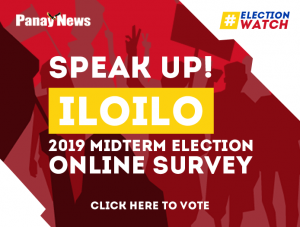 In October 2017 President Rodrigo Duterte issued Executive Order No. 43 creating the PACC, a body that will investigate graft and corruption against all presidential appointees and other public officials. Meanwhile Sen. Panfilo Lacson hoped that the shabu that slipped into the country will be wiped out by floods. “My early morning prayer today: God Almighty, keep the people in low-lying areas safe from the floods. Sana inanod ng baha ang isang toneladang shabu na naipuslit sa Bureau of Customs,” he said on Twitter on Sunday. 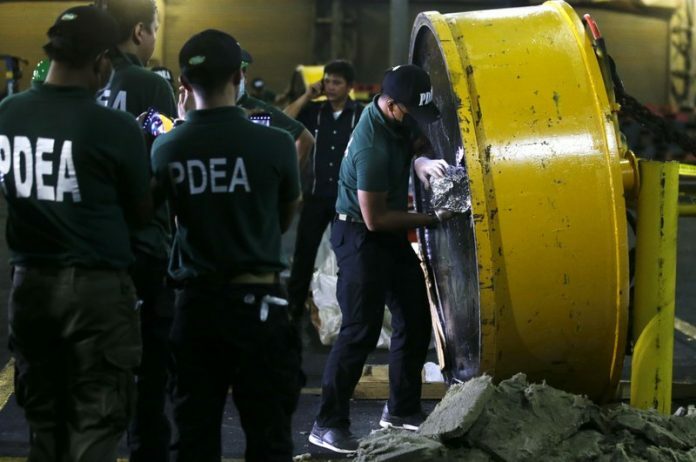 An estimated P6.8 billion worth of shabu may already be circulating in the country after the Philippine Drug Enforcement Agency found four empty magnetic filters that contained the substance at the CBW Warehouse in General Mariano Alvarez, Cavite, yhe agency disclosed on Friday. Director General Aaron Aquino said that, based on initial information, the illegal drugs came from Taiwan.